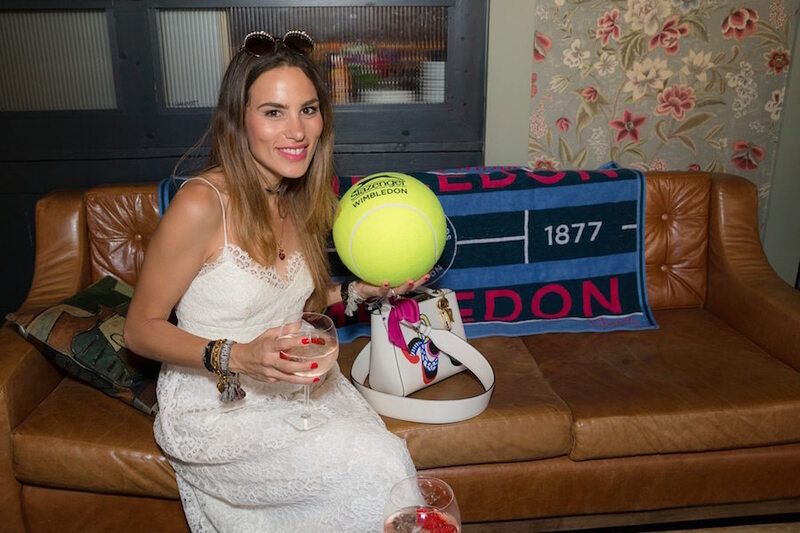 Whilst the buzz from last week’s tennis party was still on a high, Lady Wimbledon struck again with another event to remember. 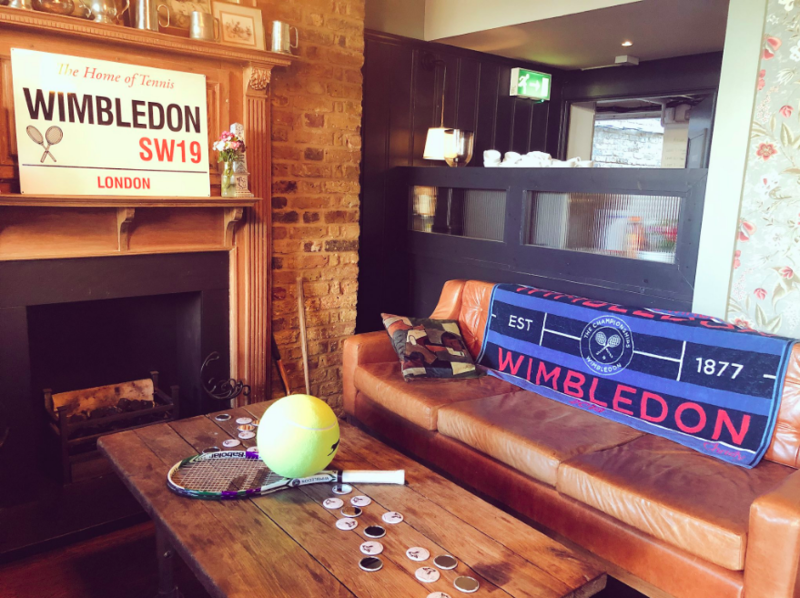 For round two, SW19 residents dressed with a touch of Wimbledon Fever, from strawberry t-shirts to tennis balls as hair accessories, and the venue was decorated with official merchandise from AELTC’s pop-up shop. 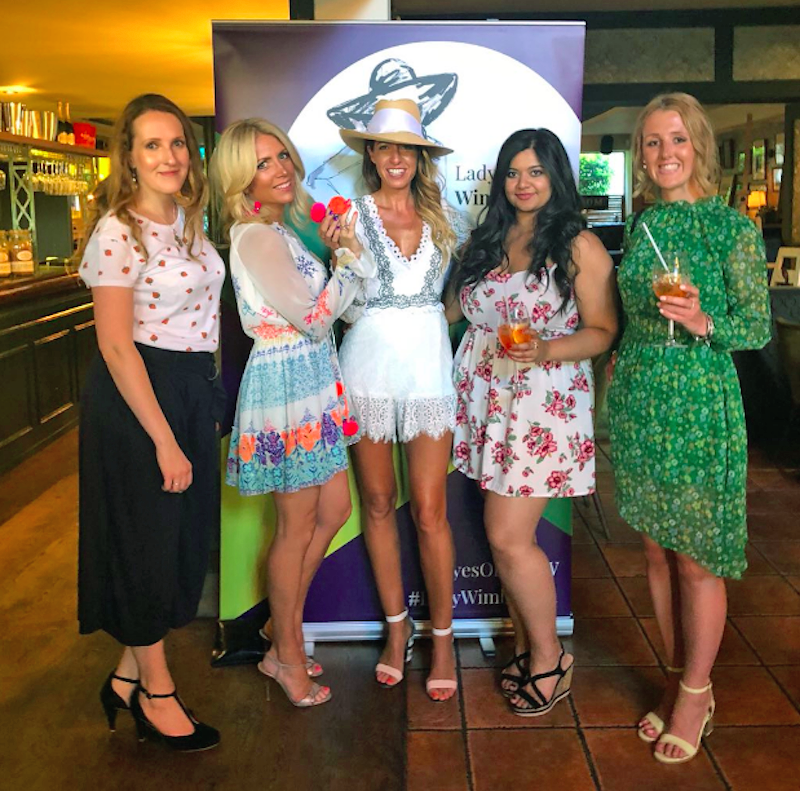 Channelling Wimbledon whites, Lady W wore a delicate lace playsuit from Ela London and had her nails painted in Wimbledon’s purple by Becca Gray make up artist. 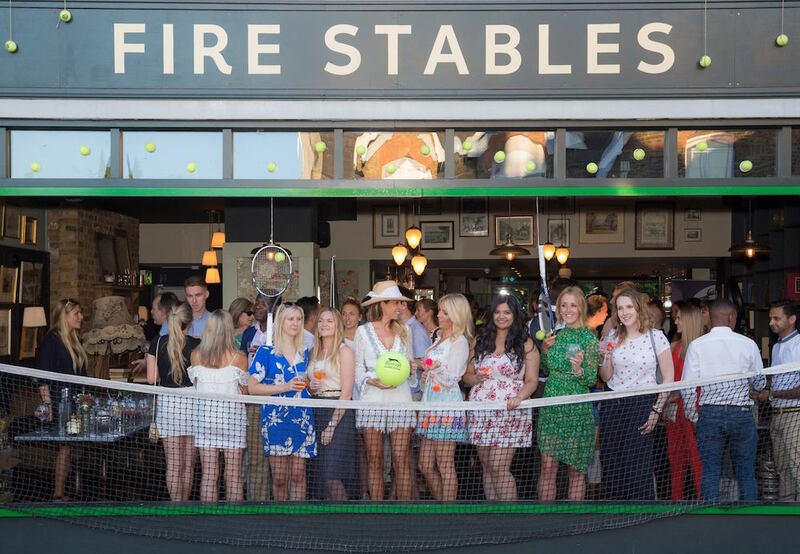 It was the hottest day of the year – perfect weather for an evening at the Fire Stables, where the whole pub front slides open onto the street. 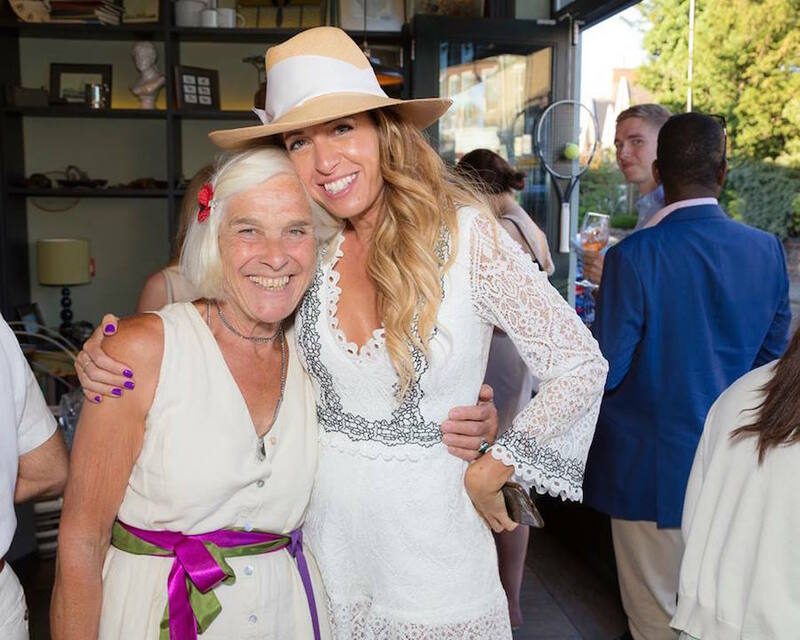 As well as the cooling breeze, there were plenty of refreshing drinks to keep guests comfortable in the summer haze. 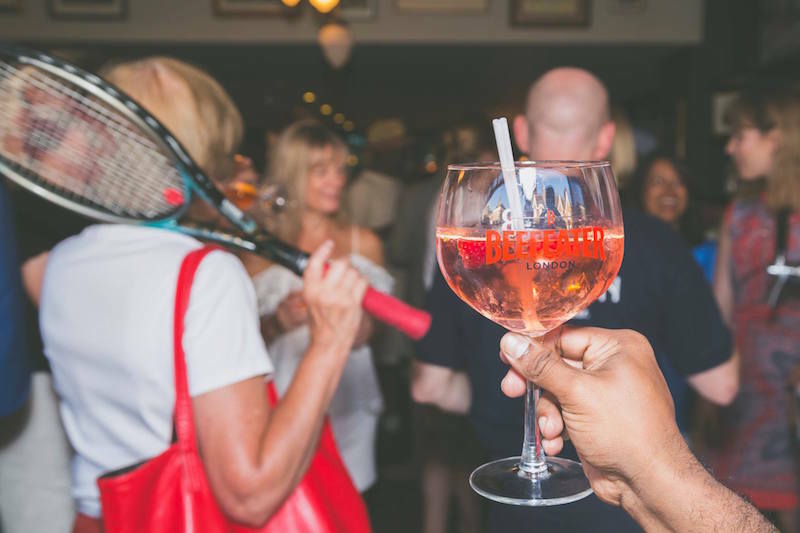 The welcoming drink was provided by Beefeater Gin, in their pink variety paired with Fever Tonic and mixed berries. 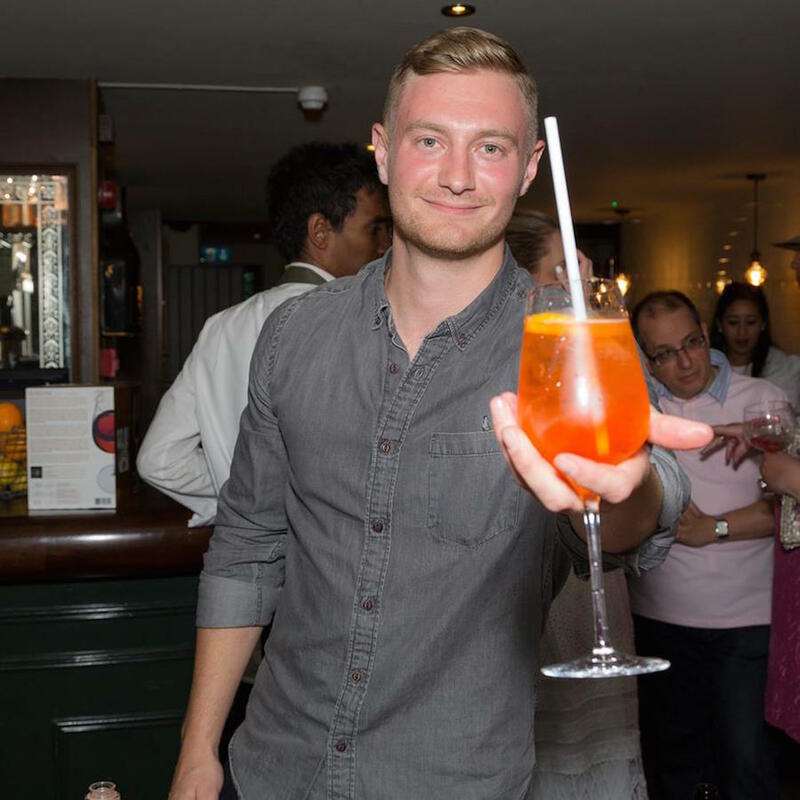 Then there was Aperol Spritz, the drink of choice when holidaying in Italy, brought to Wimbledon as part of their initiative to get one million litres sold in the UK this year. 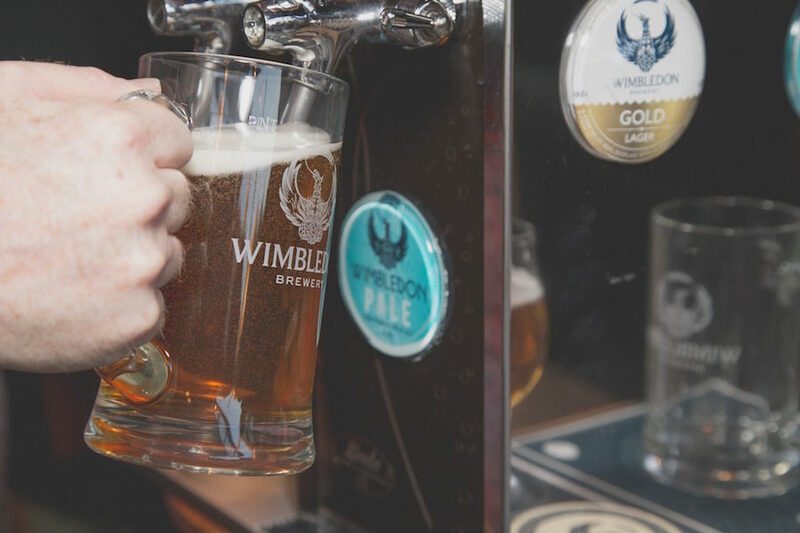 Over by the open window with their iconic truck parked outside, Wimbledon Brewery were serving Wimbledon Pale, a refreshing summer ale that’ll be launched over the tennis season. 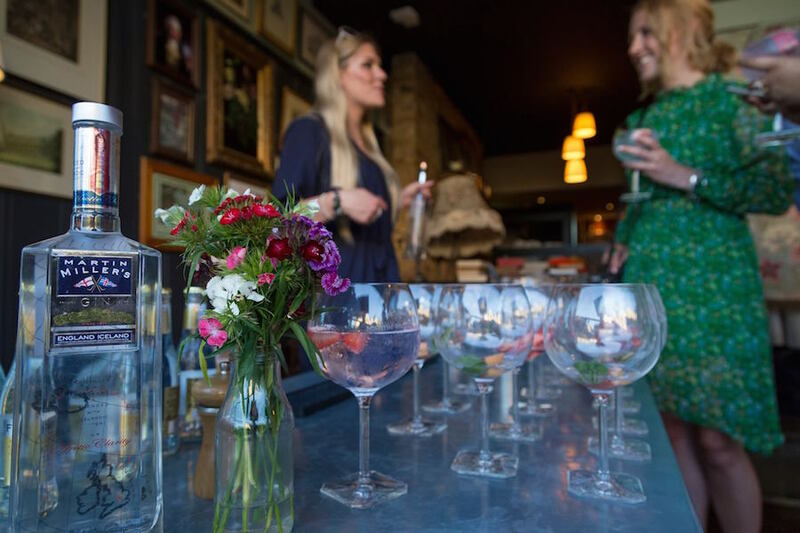 Gin lovers were spoilt for choice, as a second gin bar served Martin Miller’s G&Ts with the choice of strawberries and black pepper or grapefruit and basil garnish. 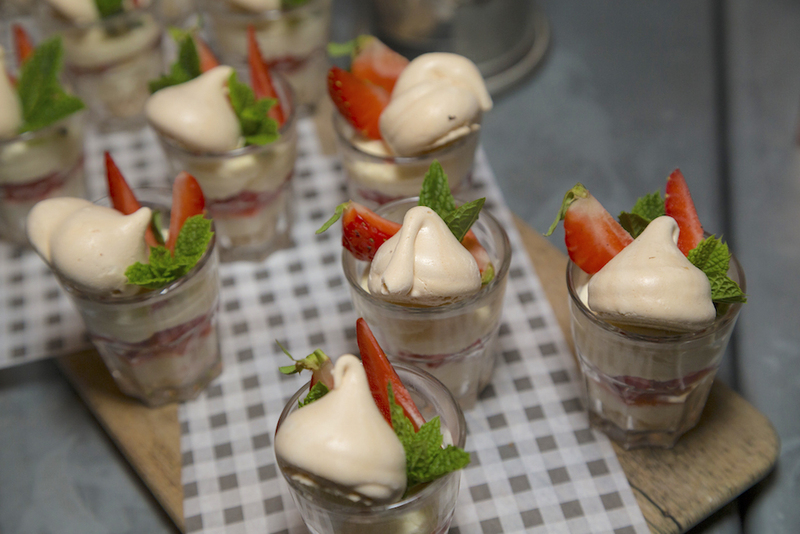 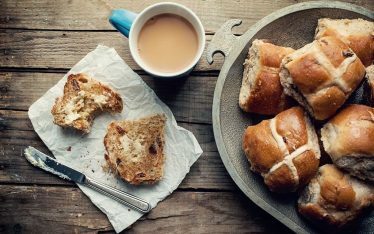 As the room filled with cheerful guests and lively conversation, the welcoming drinks were cleared away and replaced by a summer buffet provided by the Fire Stables with small bites to eat, from croquettes to cocktail sausages and a mini strawberries and cream pudding for dessert. 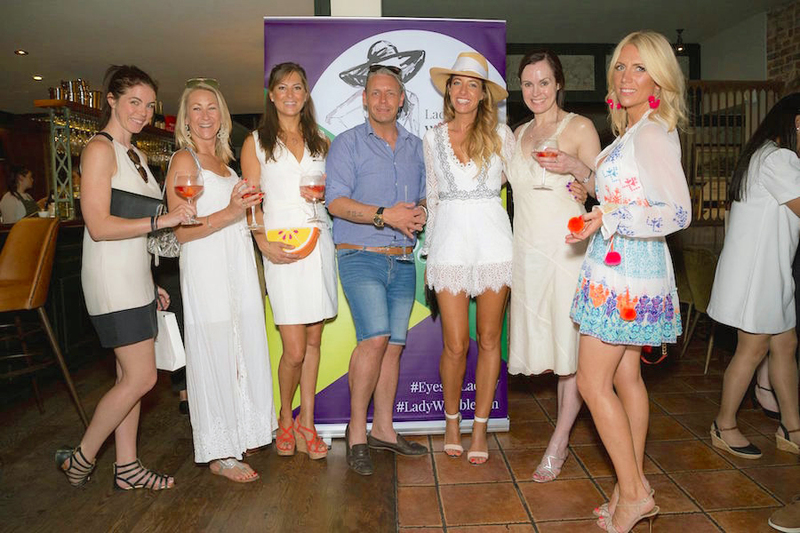 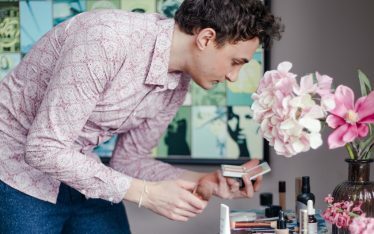 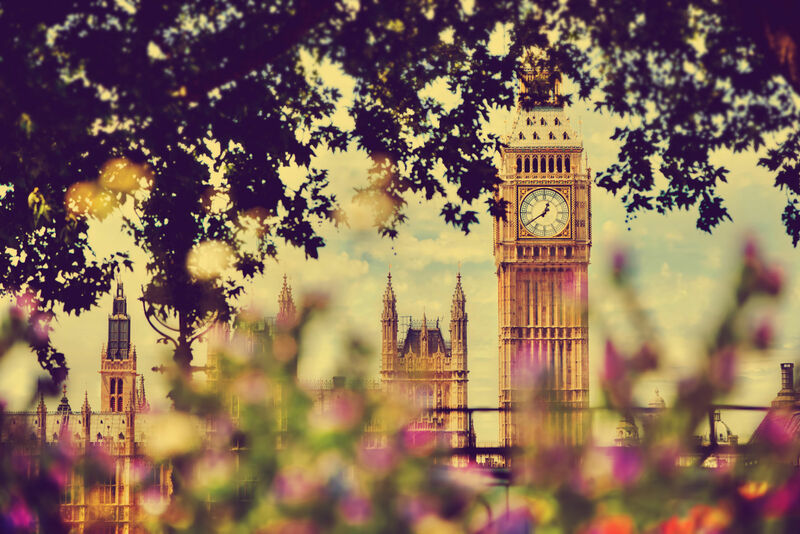 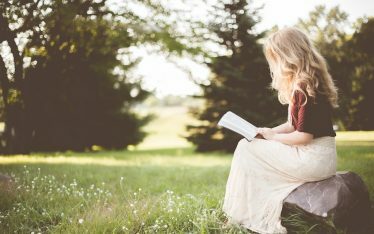 Lady Wimbledon’s parties are known for drawing an eclectic mix of people from influencers and press to businesses and residents. 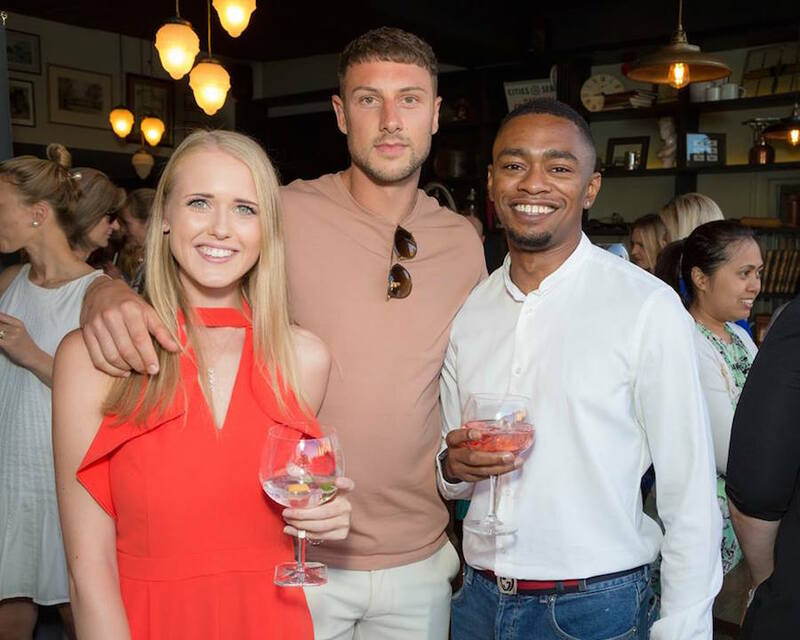 Last night’s guests included tennis player Dustin Brown, fashion blogger Sarah Deniz, actress Eirini Mo, food blogger Adam Eats and Chairman of WVBA, Adrian Mills. 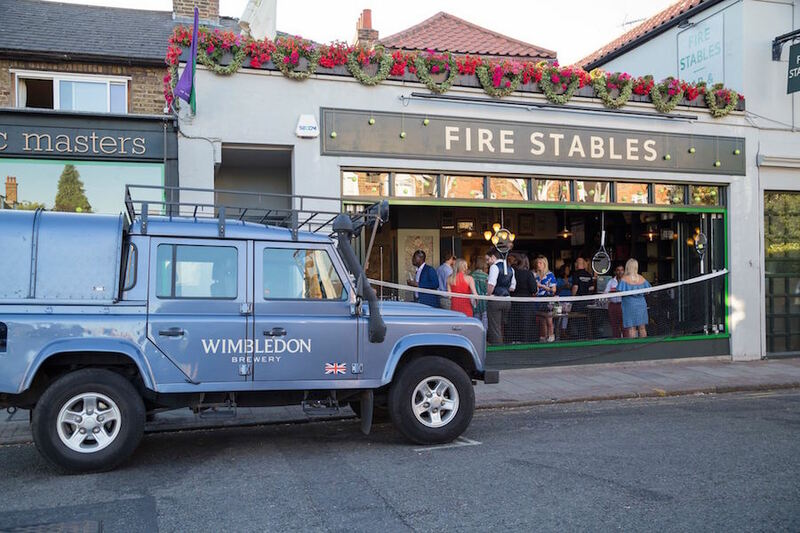 The Championships are under one week away, and Lady Wimbledon is certainly ensuring that we’re geared up in preparation.